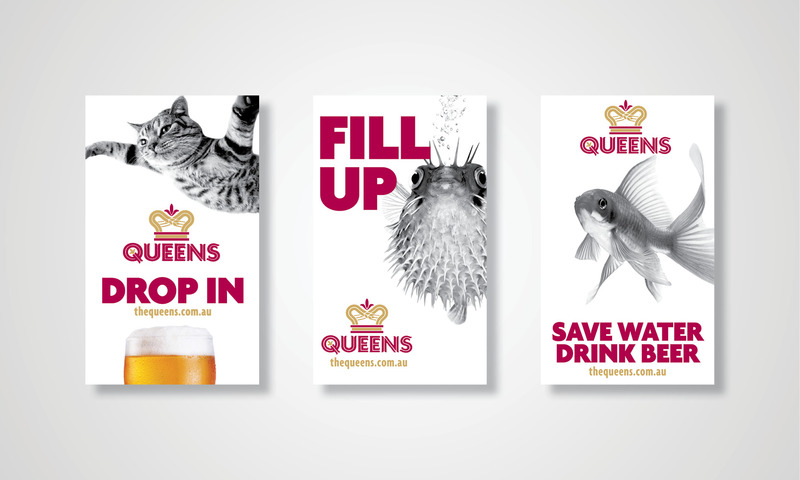 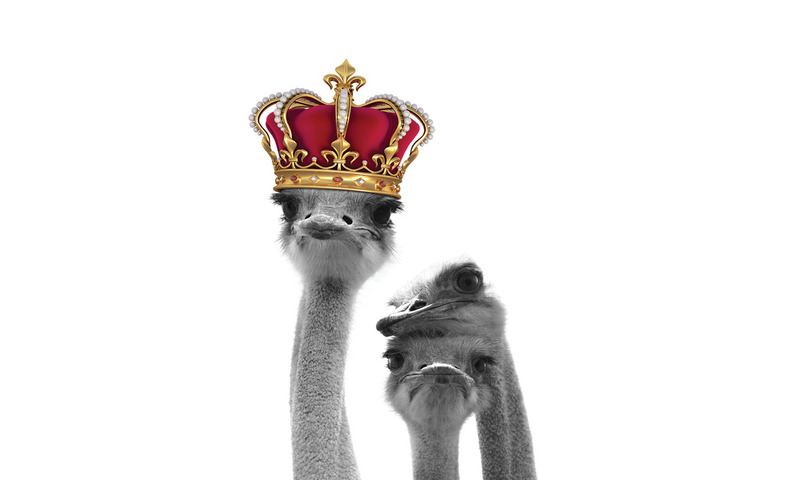 If you love pets, the Queen’s collateral will certainly appeal to you! 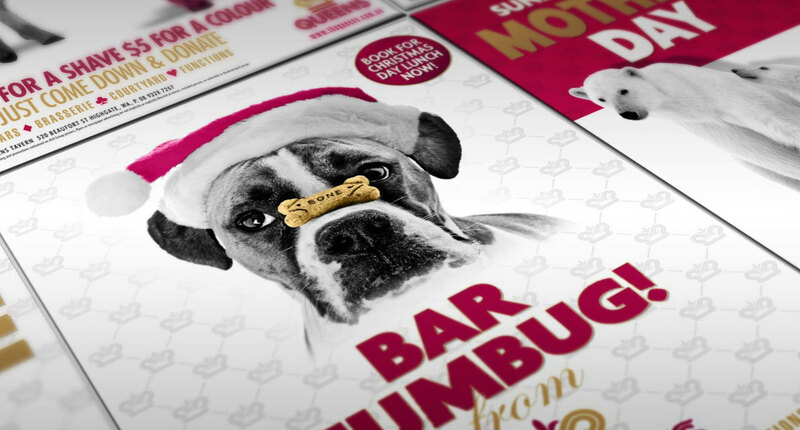 Featuring quirky animals in each campaign alongside strong branding elements, the graphic design team at Copirite thoroughly enjoy the creative direction allowed in each brief. 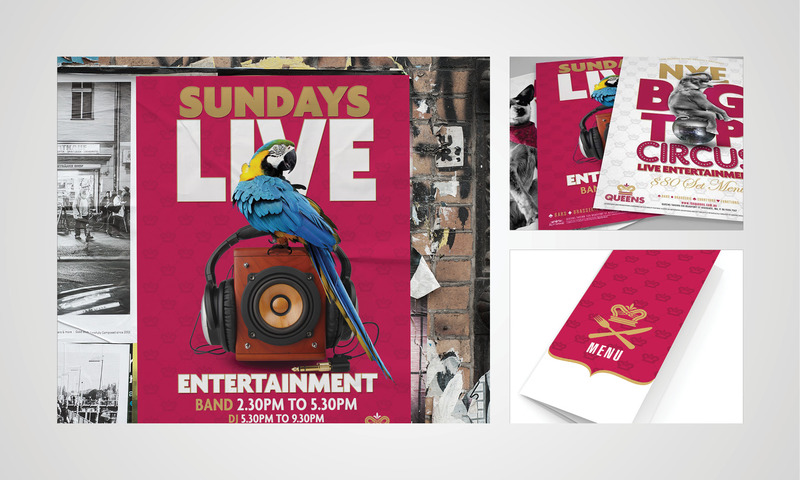 From cuddly puppies through to exotic wildlife, we’e covered their promotions with every animal in the zoo..